The TruckSmart App has powerful features that mean more roll time and earning power for professional drivers. In-Bay Service Request – Submit a work order to any TA Truck Service facility between 2 and 24 hours of arriving. Get in the queue for a shorter wait time when you arrive. Instant Shower – Purchase a shower with UltraONE Points, shower credits, or a credit card, and get in the shower queue at locations within 50 miles. Receive an email when your shower’s ready … no need to stand in line at the kiosk! Directions, specials, advanced search, and more! 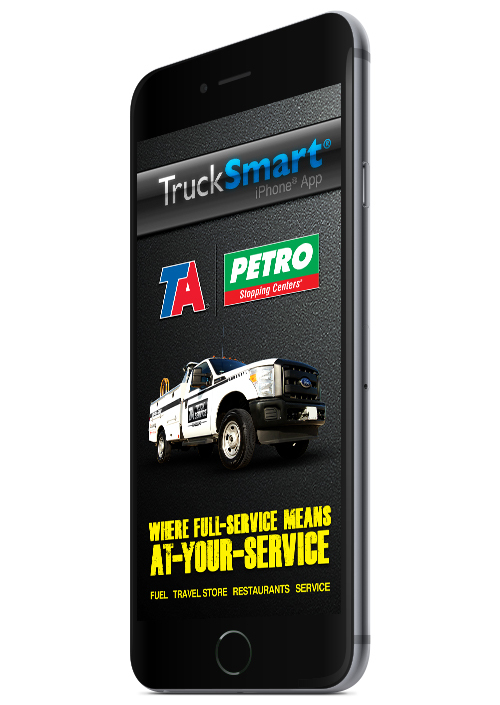 TruckSmart is available for FREE for iPhone® in the Apple® App Store, and for Android™ in the Google® Play Store. Questions on the app?  Contact us at appsupport@ta-petro.com or submit the Feedback form through the app. **Reserve-It! parking available at participating locations.